How do we re-source ourselves? 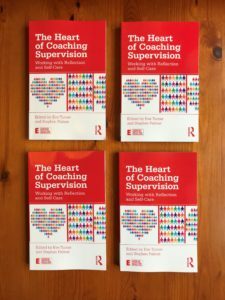 In Chapter 4 of the new book The Heart of Coaching Supervision – Working with Reflection and Self-Care edited by Stephen Palmer and I, Peter Hawkins suggests 10 ways a supervisor can help to re-source both them-self and their supervisors. I like the idea of stepping back and taking a broad perspective and allowing wisdom to emerge. What do you think?